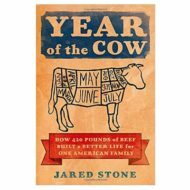 After realizing he knew more about television on his wall than the food on his plate, award-winning TV producer and amateur chef Jared Stone buys 420 pounds of beef directly from a rancher and embarks on a hilarious and inspiring culinary adventure. With the help of an incredibly supportive wife and a cadre of highly amused friends, Jared offers a glimpse at one man’s family as they try to learn about their food and ask themselves what’s really for dinner. 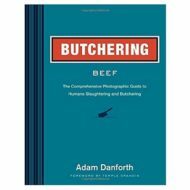 Over the course of dozens of nose-to-tail meals, Jared cooks his way through his cow armed with a pioneering spirit and a good sense of humor. 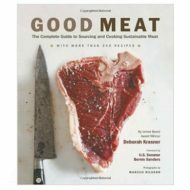 He becomes more mindful of his diet, makes changes to his lifestyle, and bravely confronts challenges he never expected―like how to dry beef jerky without attracting the neighborhood wildlife to the backyard, and how to find deliciousness in the less-common cuts of meat like the tongue and heart―sharing a recipe at the end of each chapter. 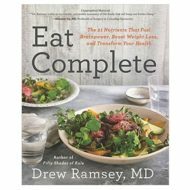 By examining the food that fuels his life and pondering why we eat the way we do, Jared and his family slowly discover to how live a life more fully―and experience a world of culinary adventures along the way. 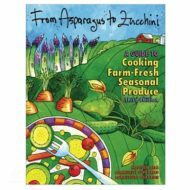 This book is a must have for members of vegetable CSAs. 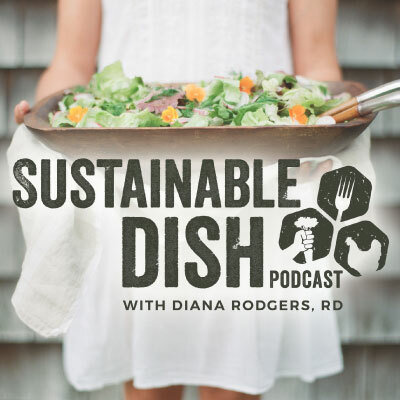 The recipes are broken out by vegetable, and special attention is given to more unfamiliar, yet frequently distributed vegetables that CSA members may encounter, like: KOHLRABI. 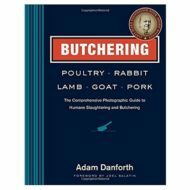 I always suggest this book to every new member of a CSA or even if you enjoy shopping at farmer’s markets and wonder what to do with some of the more “odd” veggies. 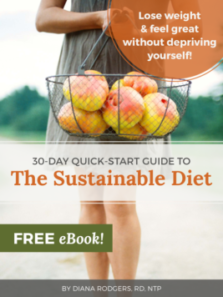 It’s a fantastic resource! 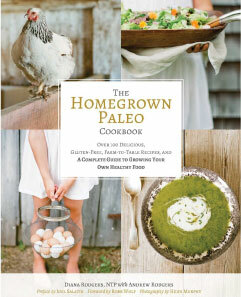 If you’re a fan of creating your own recipes, then this book is for you! 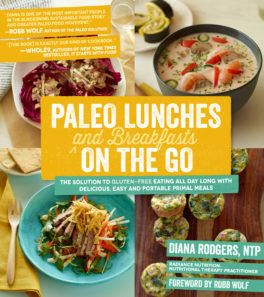 It teaches you how to combine flavors to create endless combinations. 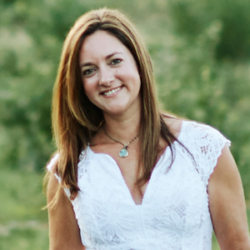 This was the secret to how I wrote my cookbooks – it’s one of my favorite books ever! Great cooking goes beyond following a recipe–it’s knowing how to season ingredients to coax the greatest possible flavor from them. Drawing on dozens of leading chefs’ combined experience in top restaurants across the country, Karen Page and Andrew Dornenburg present the definitive guide to creating “deliciousness” in any dish. Thousands of ingredient entries, organized alphabetically and cross-referenced, provide a treasure trove of spectacular flavor combinations. 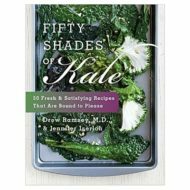 Readers will learn to work more intuitively and effectively with ingredients; experiment with temperature and texture; excite the nose and palate with herbs, spices, and other seasonings; and balance the sensual, emotional, and spiritual elements of an extraordinary meal. 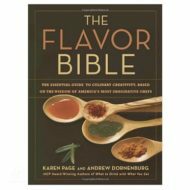 Seasoned with tips, anecdotes, and signature dishes from America’s most imaginative chefs, The Flavor Bible is an essential reference for every kitchen.